Una bella scoperta questo Del vuoto! 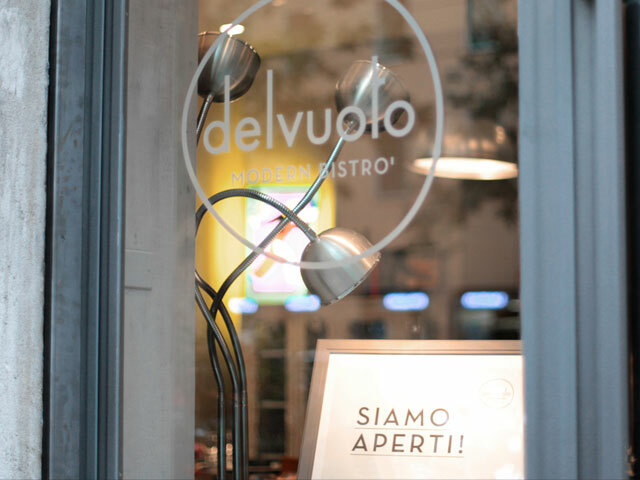 A nice find this restaurant, "Del vuoto"! 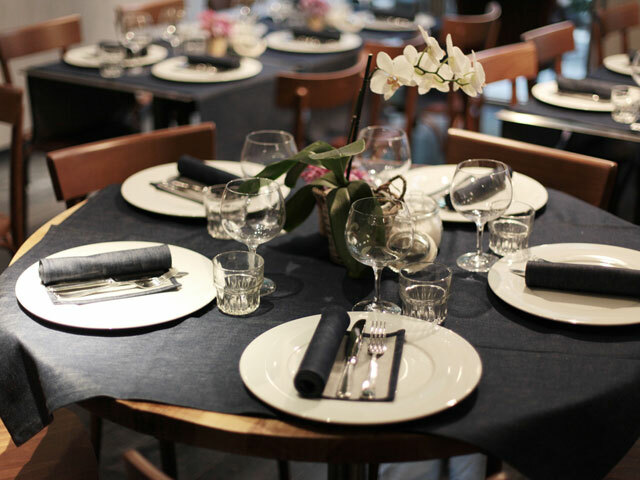 The philosophy of the restaurant is that of conservation. They use vacuum cooking of high grade foods, including produce, that are well preserved and maintains the cooking aromas and scents. We tried it for lunch and left very satisfied. Our dishes were beautiful, delicious, and with generous portions. L'incontro è vincente, soddisfazione per salutisti e golosi! Enrico, who welcomed us, was very friendly and passionate, and escorted us to our discovery of smell and taste. The chef's experiences included northern Europe and has worked in top tier restaurants. The meeting was successful, satisfying both the health-conscious and gourmands!